Today, computers and mobile phones have become an essential part of our lives. We are living in a time, where, from inquiring about a restaurant to checking the stocks, the first thing which comes to our mind is ‘let’s search the web’! This increased demand and for some, the love of computer and challenge makes programming one of the most important thing to learn. Above all, understanding programming can make you more productive, effective and efficient. So what is a programming language? Simply, it can be defined as the set of instructions used by humans to interact with computers. 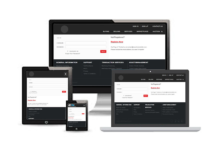 It can be used for web development, game development, mobile development and has numerous other applications. 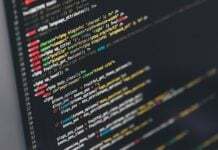 Already, there are numbers of programming languages which are used by the developers but here we’ve compiled the 10 most important languages to learn depending upon different criteria. It is simple and easy to learn. Python is an open-source, extensible, embedded and object-oriented programming language. Guido van Rossum created Python in 1991 and the character of a comedy series called Monty Python’s Flying Circle instead of a snake inspired its name. He designed Python for the sole purpose of creating an extensible programming language. It is commonly used for web development, software development, mathematics and system scripting. Python has the ability to work on different platforms like Windows, Mac, Linux, Raspberry Pi and so on. 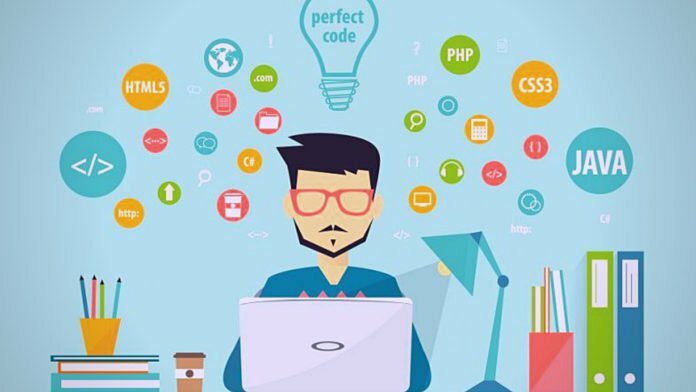 Many known developers believe it as the future of web development and it is also useful for machine learning, BigData analytics, scientific computing, data mining and others. Therefore, we can assume that it will be trending in not only forthcoming years but for decades. Its simplicity, flexibility and versatility make it a perfect language for the developers to learn. 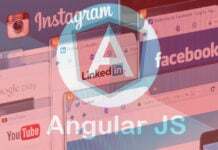 Already, various organizations are using it like Google, Yahoo, YouTube, Mozilla, Microsoft, Spotify, Quora and that’s just a few to name it. If you are interested in understanding Python then you can opt for Superb Python Course for its better learning. 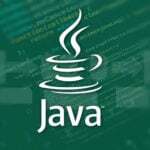 Java is believed by many as one of the best programming languages to know. Its famous slogan “write once, run anywhere” is still very fresh. Java is a simple, object-oriented, secure, robust and high-performance programming language. Likewise, it is also known for its extensive features, dynamic nature and portability. James Gosling developed Java at Sun Microsystems and was released in 1995. It uses much of the syntax from C and C++. Currently, Oracle Corporation is the official owner of Java SE platform and is available for Microsoft Windows, Mac OS X, Linux and Solaris. 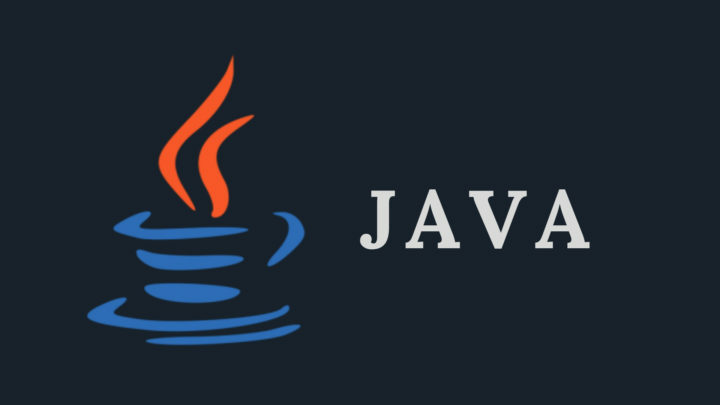 Java was developed with the goal to implement a virtual machine and a language having familiar C-like notations but with more uniformity than C/C++. It can be used for writing complex programs, games and desktop applications. From laptops to scientific computers, mobile phones to game consoles, internet to data centers, Java is everywhere! Learning Java can help you in being a good back-end developer, or a big data developer, or an Android developer. Its heavy use and numerous job openings guarantee that it is not a language to ignore today or in near future. Amazon, E-bay and Netflix are the few names which are currently using Java and is also backed by Google, Oracle, IBM and Red Hat. Meanwhile, if you are just a beginner and wants to be the Java Guru then you can begin with Java For Beginner. Go aka GOlang is a relatively new language which gained popularity in very less time. It was created by the Google engineers who made the list of all the things they didn’t like about the programming languages with which they’ve worked previously. They incorporated every missing aspect in GO. It was released as an open source project on November 10, 2009. Since then, millions of programmers around the world learned it and contributed to it. 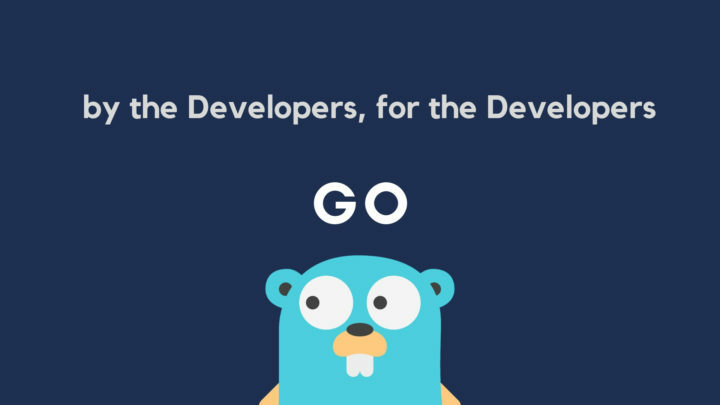 Go is fast, safe, modern and easy to work with. It supports multiple platforms, has a garbage collection with great memory management, has powerful standard libraries and of course, it is backed by Google. 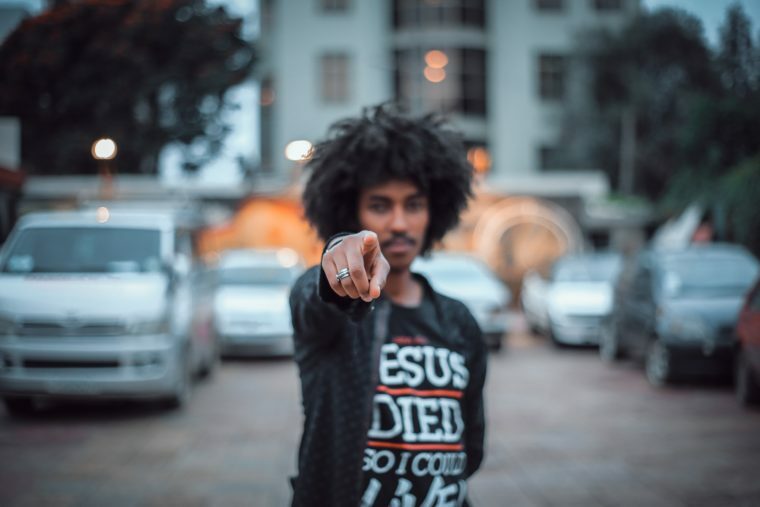 Apart from its growing popularity, its large cloud infrastructure, clean and simple syntax, easy maintenance, high performance, and its ability to become as good as C or other programming languages makes it important to learn and understand. Today, Google, Adobe, Dell, Facebook, IBM, Intel, Medium and other organizations are using it. You don’t know GO, well don’t worry, The Go Programming Language Guide will help you to code like a pro in a matter of no time. Dennis Ritchie initially developed C as a procedural programming language between 1969 and 1973. It was developed with the aim of writing an operating system. C is a building block for many programming languages which we currently use. It is portable meaning that any program written on it can be run on other computers without any change or just by little change. C is a structured programming language, and any programs written on it are efficient, fast and easy to understand. It is case-sensitive, can work on enterprise applications, games, graphics and any application requiring calculations, and has a rich library. C combines the features of high and low-level languages making it useful for drivers and kernels. Writing embedded software, firmware, implementing different OS operations, designing network devices, computer or mobile games and much more can be done by using C. Whereas, in the case of jobs, Google, Facebook, Microsoft, Apple and a multitude of other big or small companies are constantly looking for developers having expertise in C.
This online course helps you in learning the basics of C programming language covering all its aspects for free! Graydon Hoare at Mozilla Research designed Rust with the several contributions of Dave Herman, B. Eicha and others. Its first stable version was released on May 15, 2015. Rust is a low-level programming language which is loved by the users. It is designed to be faster and more secure than C/C++. Rust is a memory safe, has great communities and is great at concurrent programming. Want to know more about Rust then you can visit rust-long.org. It may be a little tough for beginners to learn but once understood, it is all worth it. According to a survey done by StackOverflow in 2018, Rust resulted in well-paid jobs not only in the USA but globally. It is already being used by numerous companies like Amazon AWS, Dropbox, Sentry, PeerIQ, Doctolib, Doublify and others. Apple released Swift in 2014 as an open source programming language for native iOS or macOS applications. Despite having similarities with Objective-C, it is better in terms of performance and usability with much more advantages. 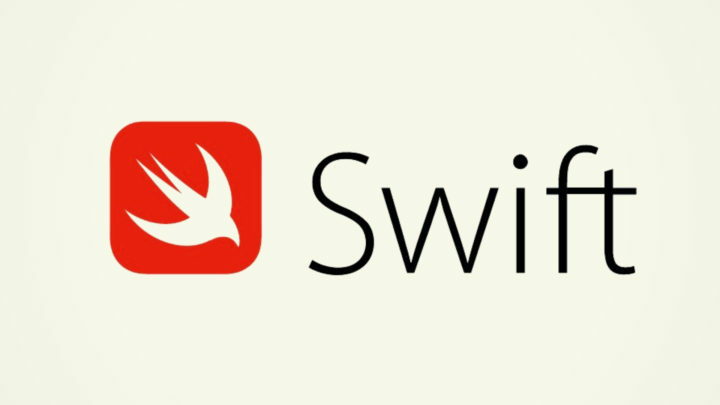 Swift lets you develop native applications for iOS or macOS. It is easy to read and maintain, scalable, concise and provides cross-device support including MacOS, tvOS and watchOS. Additionally, swift also comes with automatic memory management which prevents memory leaks. This programming language is also fast, safe and is in demand. Because of this, many iOS developers are using it for app development over its rivals. Apart from the fact that Apple backs it, Swift gives developers an opportunity for numerous high-paying jobs. Kotlin is a new programming language and has gained immense popularity among developers in the last few years. The developers behind the Android Studio and the world’s best IDEs i.e. 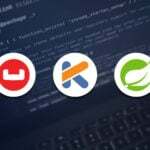 JetBrains developed Kotlin and released its first stable version on February 15, 2016. Google also announced it as an official language for Android apps. 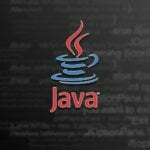 It is a programming language for JVM and can be used anywhere Java is used including servers, web, android development and others. Kotlin is more concise, fast and safe than Java. It offers several features, reduces errors and bugs in the code, and has better support for functional programming. Kotlin has a great potential to compete for the demand of Java in the mobile development industry. 9Gag, Impraise, Banksalad, Zola, Dashlane, Streamroot, B2C are just a few names which have already used Kotlin. 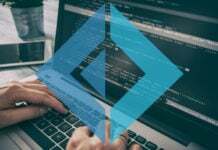 Do you want to learn Kotlin from the scratch, then here’s A Complete Beginner’s Guide to Coding in Kotlin just for you. Scala or Scalable Language is rewritten Java language wherein, drawbacks of Java are improved. Martin Odersky created Scala as a general purpose programming language and it was officially released on January 20, 2004. It is object-oriented, functional and extensible. Scala is statically typed, runs on Java Virtual machine (JVM) and executes Java Code. Although, it is difficult for beginners but once understood it offers great career options with high salaries. Already big names like Twitter and LinkedIn are using it. Do you dream of writing code in a language that genuinely grows with you? Here’s the course helping you in learning Scala Programming Language from Scratch. SQL, short for Structured Query Language was developed by R. Boyce and D. Chamberlin at IBM in the early 1970s. It was created with the aim of getting access to and modifying data in databases. With SQL, a developer can create, maintain and retrieve relational database. Learn more about relational database. 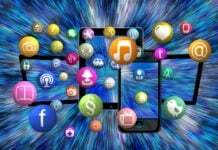 Data is an essential part of any application whether be it on a web or mobile for e.g. Facebook. To hold this data, a database is required and SQL is one of the database programming languages. SQL allows you to create a new table in a database or a new database as a whole. Moreover, knowledge of SQL helps you in efficient data mining, effective data manipulation, combining data from multiple sources, managing larger pools of data and other key tasks required with data management. The requirement of database management for almost all the organization results in significant high demand of SQL programmer. Here’s the Bonus one for you all Awesome Readers! R is the programming language for all those developers who are intrigued by and shows interest in stats, graphic representation and data analysis. It is the number one choice for the data scientists throughout the world and has more blogs and discussion groups over any other tool. R’s first stable version was released to the public in 2000. It is a free, open-source programming language which can run anywhere. R supports extensions, has an engaged community and can connect with other languages. It is also a cross-platform which can run on any OS and is the most comprehensive statistical analysis package. If you are keen to make your career in the data science field, then R should be the option of choice. 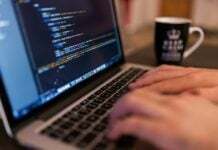 Various companies like Genpact, Accenture and Wipro are encouraging their employees to learn R.
So, this was my list of the top trending programming language for 2019. What do you think? Do post your opinions in the comment section below. Till the next time, Keep Exploring & Keep Reading! Previous articleHow to work with Java application and Redis Caching?